With last week’s theme being about spring flowers, this week we have chosen the theme of spring animals. If you can fit in a visit to see some of the baby animals at the farm it’s ideal for this time of year and is perfect to go with this week’s theme. We are featuring a fun preschool picture book as well Sheep in the Jeep by Nancy E Shaw. So go ahead scroll down find some fun activities, extra spring animal books and enjoy a week of Spring Animal Fun with your Preschoolers. This week’s featured book is Sheep in a Jeep by Nancy Shaw is a fun rhyming story about a bunch of silly sheep. They have a jeep and take it for a ride but, sheep aren’t the cleverest of creatures and the jeep ends up in all sorts of fun and having help from other farmyard animals in this fun book. 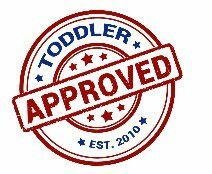 We have hand-picked 5 simple and easy to do activities for you and your preschooler that are fun, creative, help support your child learn and let you play together. Whether you choose just one activity or you choose to do them all it is up to you. A suggested schedule for the week is below. 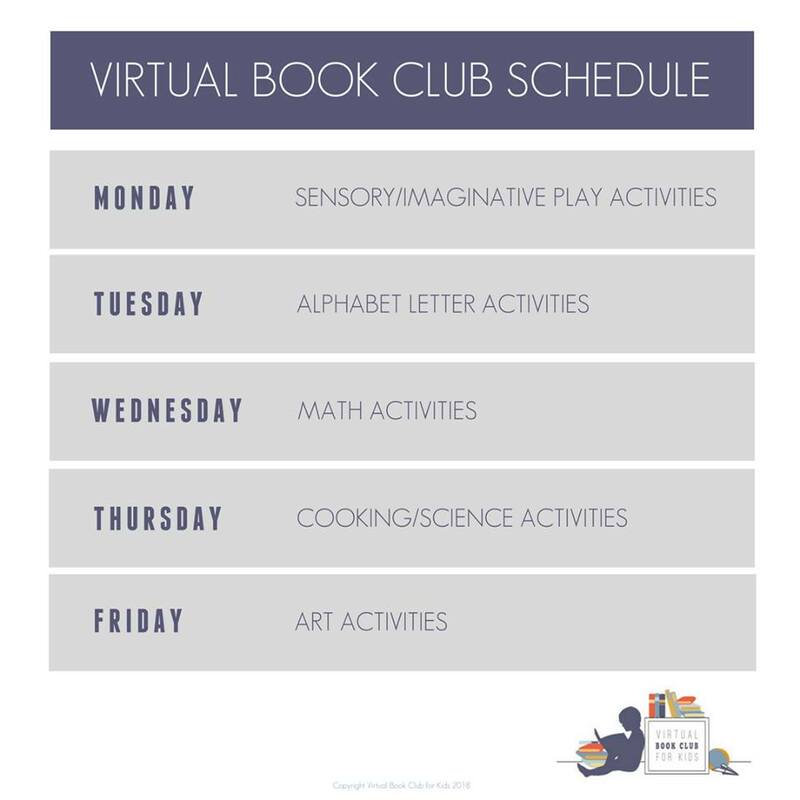 This is how one team member has structured her week to incorporate the different activities and does them with their child. However, you don’t have to do the same you could do all activities in a day or even as a play date with other families. In the story, the jeep, sheep and pigs got very muddy. In fact, most of the animals in spring will end up muddy as the snow and ice thaw and the spring rains arrive. So this Muddy Farm Animal Washing Activity is great for our spring animal theme with your preschoolers. Our activity for spring animals is a beginning letter sound activity using our farm animals. It’s a great opportunity to introduce the baby animal names and the letters that they start with like sheep and lamb. This week we are working on number recognition and this fun Cow Themed Number Activity for your preschoolers. We love that it’s on the verticle but if you don’t have wall space then why not place it on the floor as well. We’re popping some corn and making Lamb Snack bags for our cooking activity this week. Our craft this week is a moving rocking lamb from a paper plate. So easy to make and fun to do. This week we’ve focused on the spring animals that you can find on the farm. But over the coming weeks, we have some other spring animals that you and your preschoolers will love to meet. This week’s extra book selection follow the same theme. 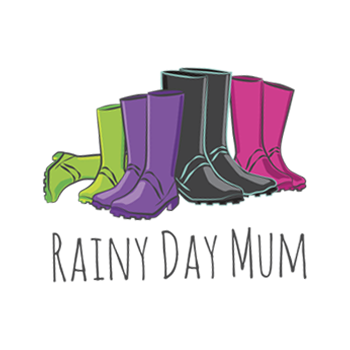 Whether you can’t find the book we featured or wish to add some extra’s to your book basket this week here are 3 of our favourites for preschoolers. 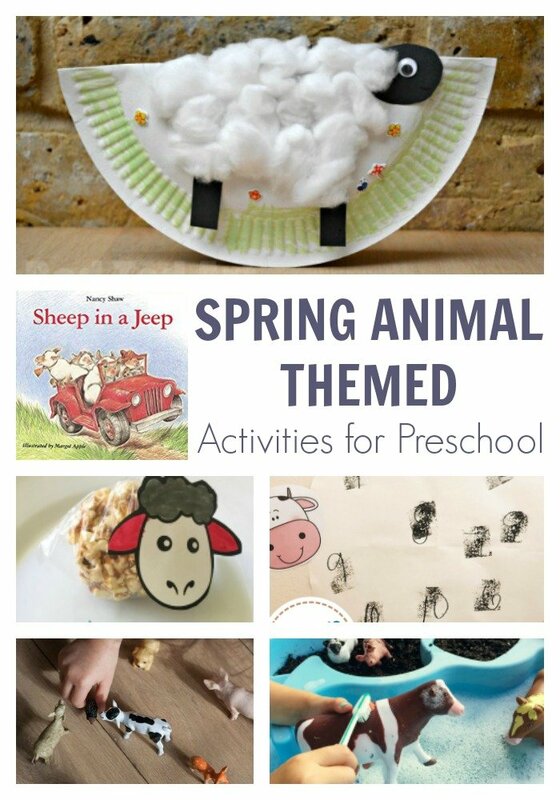 If you are looking for more hands-on activities to have fun, play, create and learn with your preschooler then check out our Spring Animal Themed Board on Pinterest and find more ideas and inspiration this week. 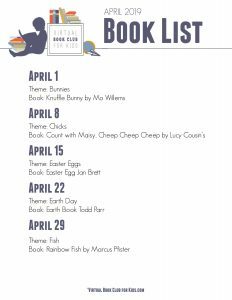 Next week’s theme is Bunnies and our featured book is Knuffle Bunny by Mo Willems.